View cart “Set of Four Sea Glass Coasters Made of Neoprene” has been added to your cart. 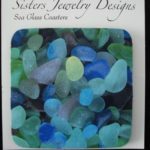 These are a set of 4 sea glass coasters made of neoprene. The pictures are all the same on the coasters. 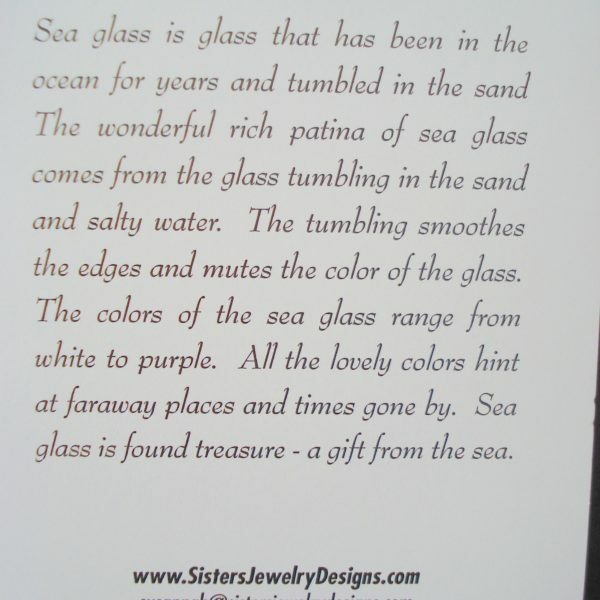 The coasters come individually wrapped with a description of sea glass on the back in a cellophane wrapper. The coasters are 3 1/2″ by 3 1/2″. 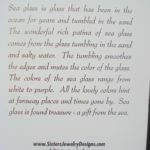 We have had a lot of orders on these coasters as they are not only pretty but very functional as they absorb the sweat from the glass or the heat. No more rings on your tables. 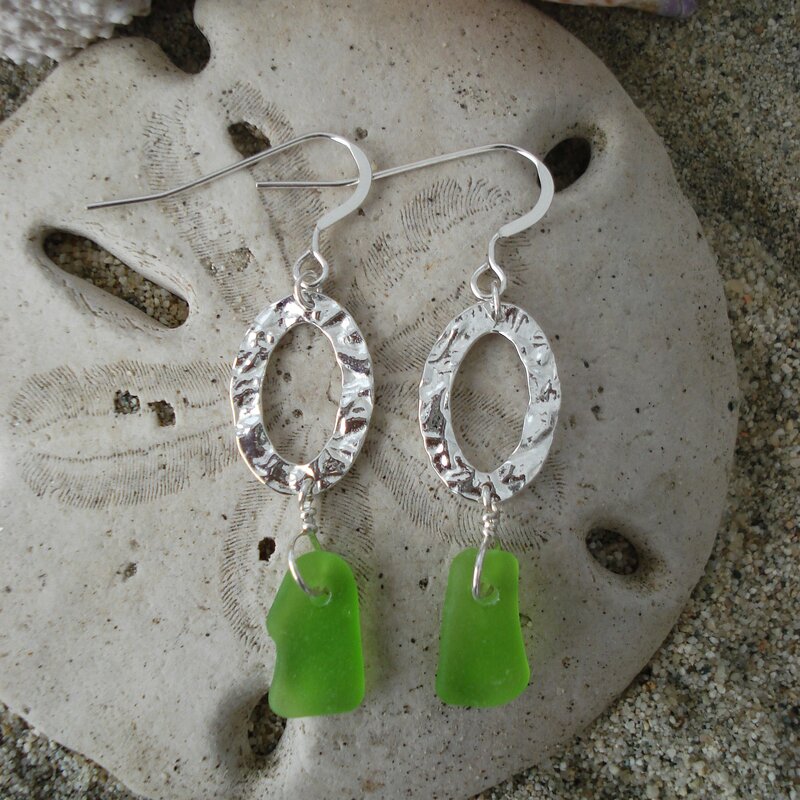 Because they come individually wrapped you can give them as gifts too. 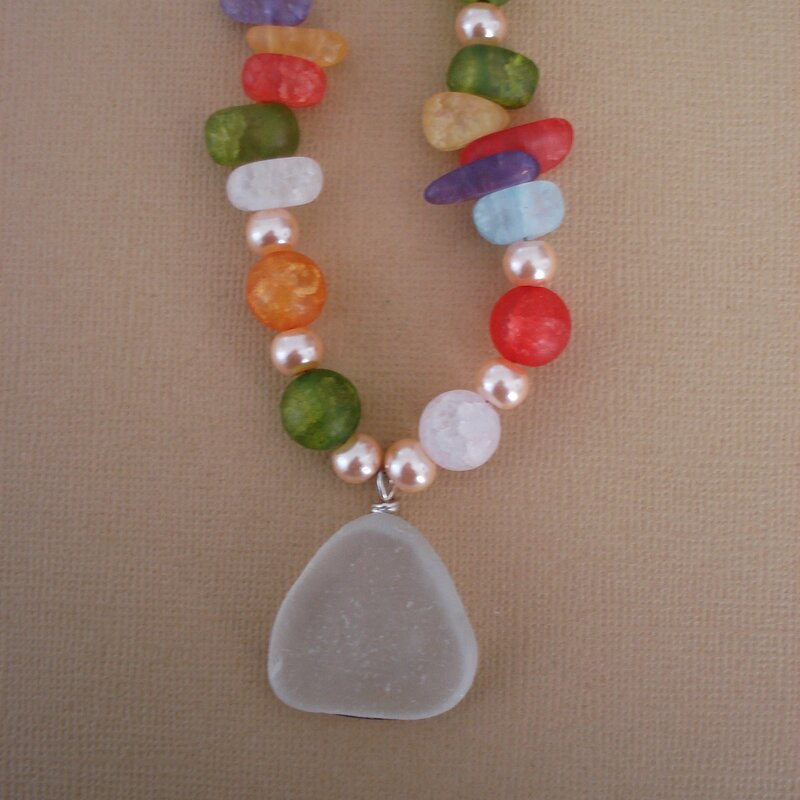 You can order as many sets as you like as we have more than one set. 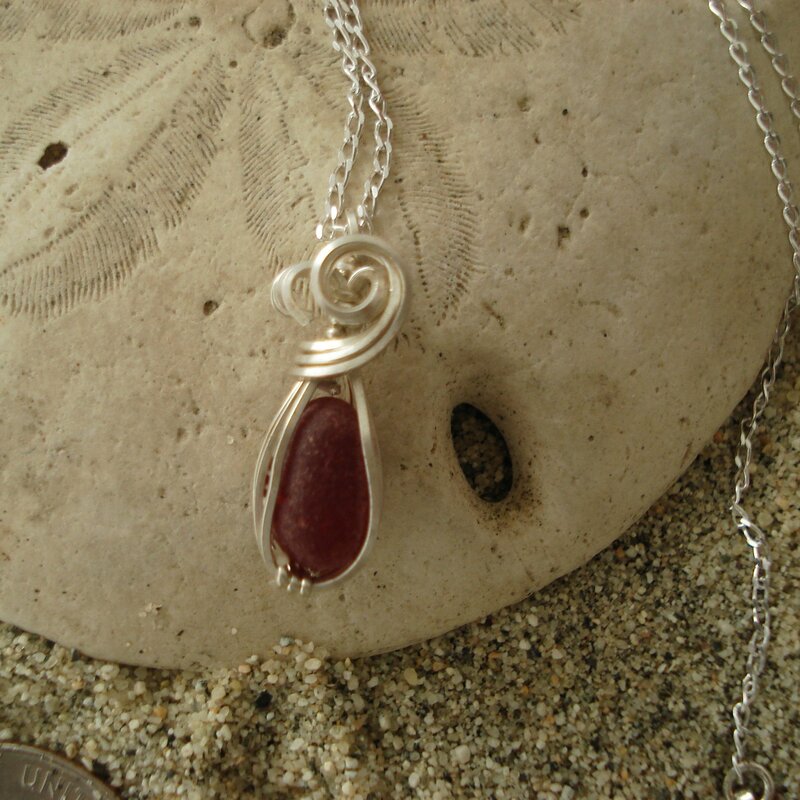 A practical yet pretty gift.